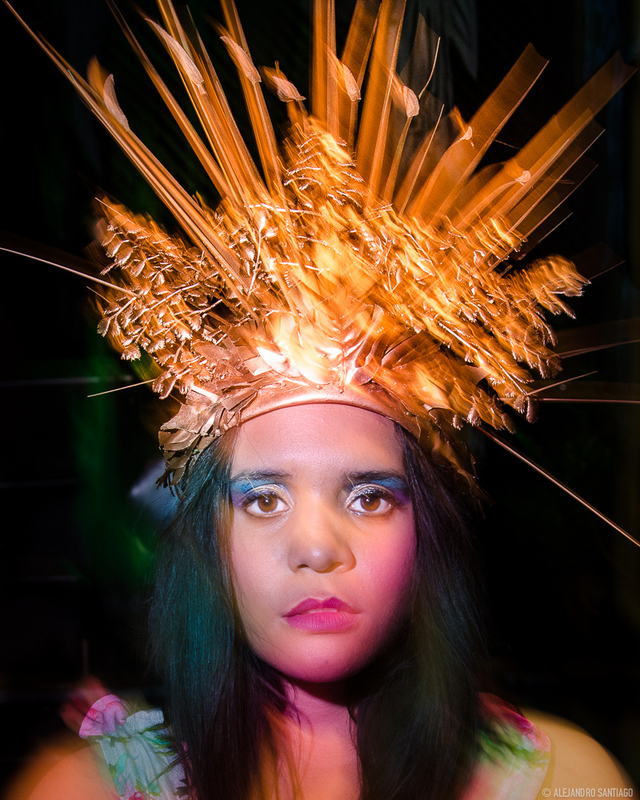 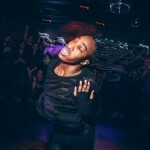 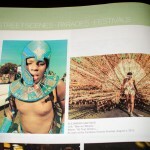 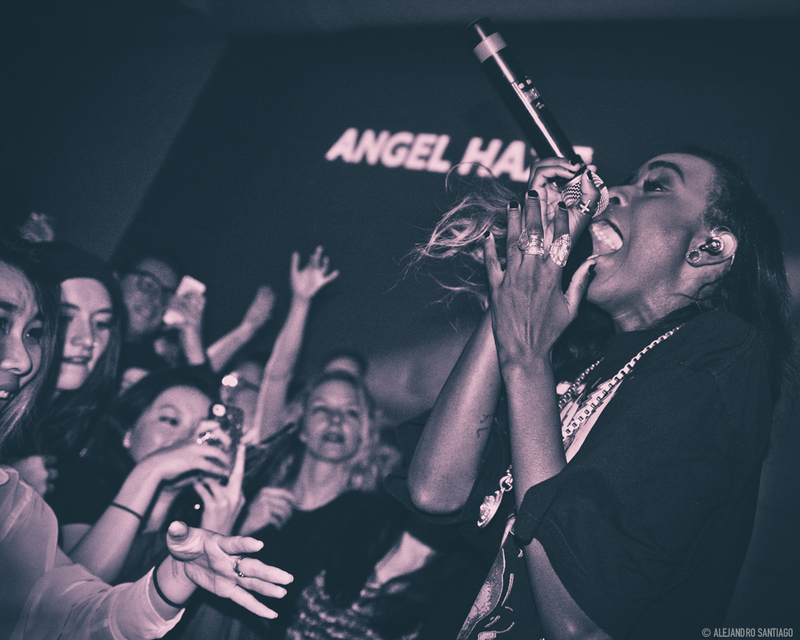 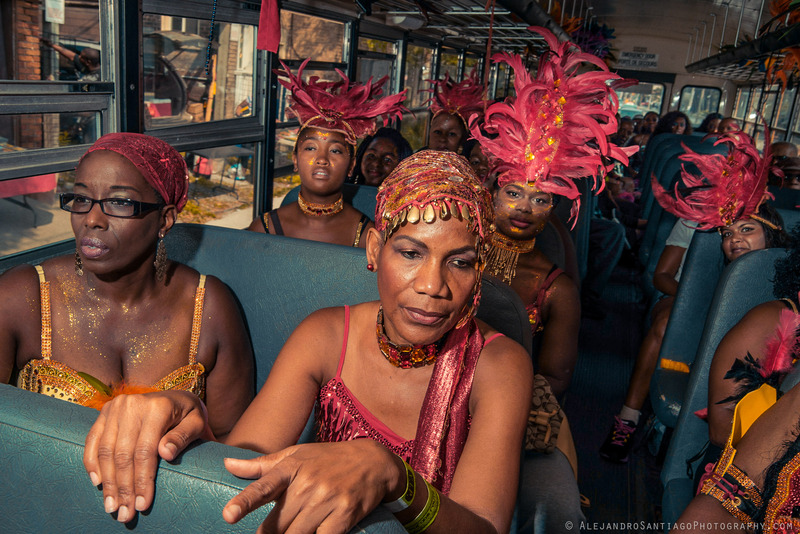 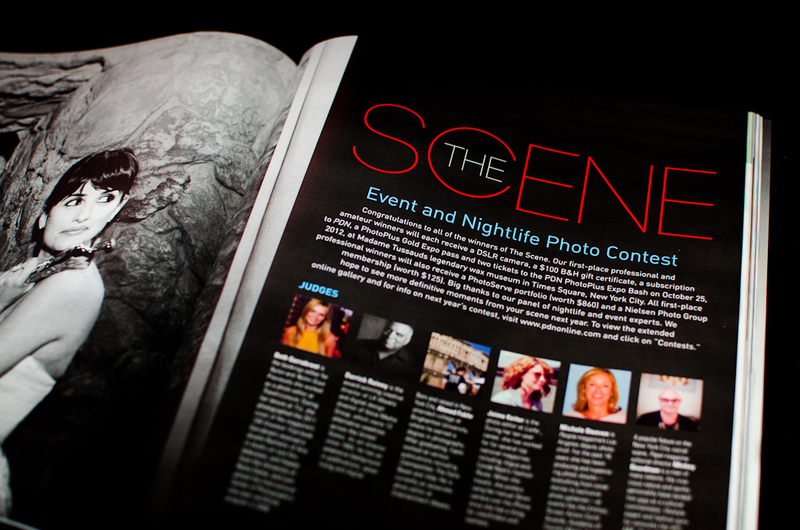 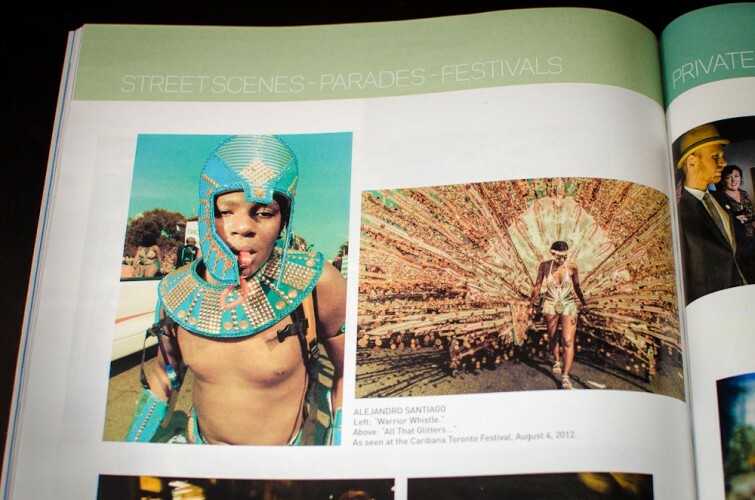 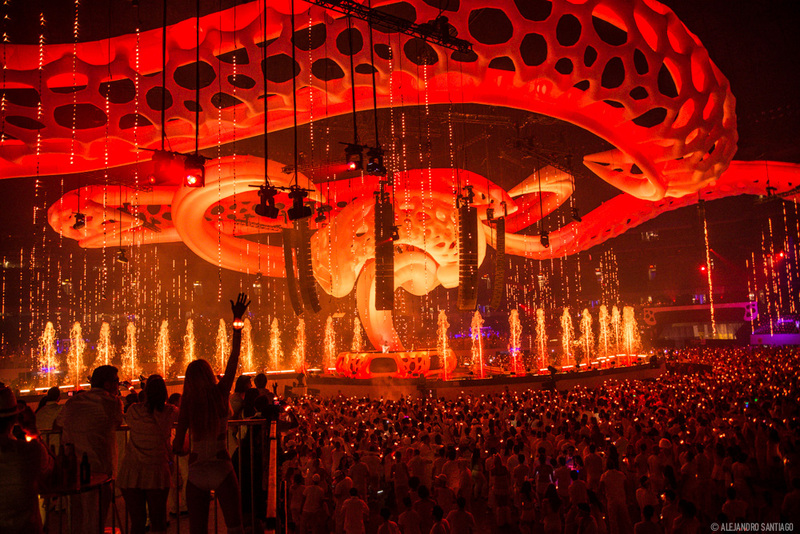 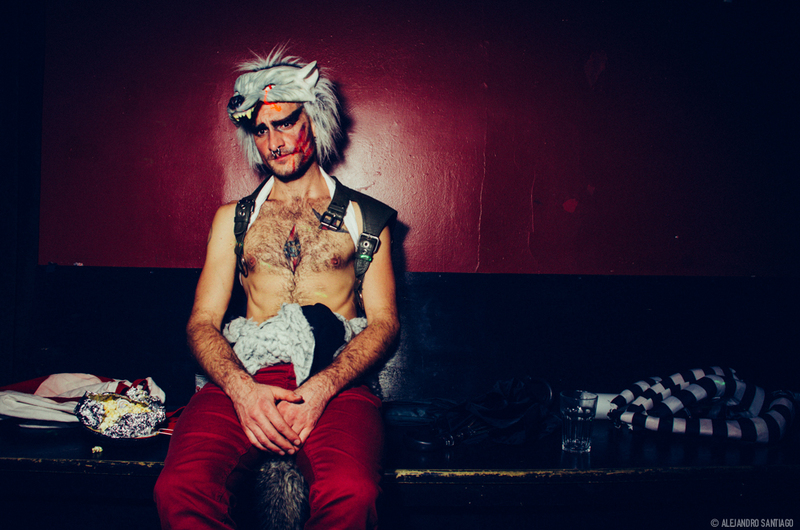 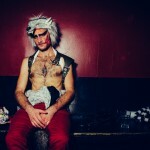 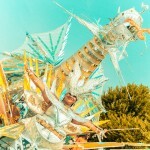 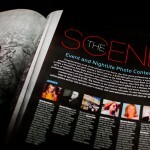 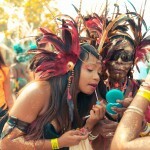 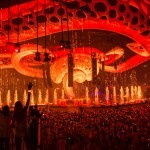 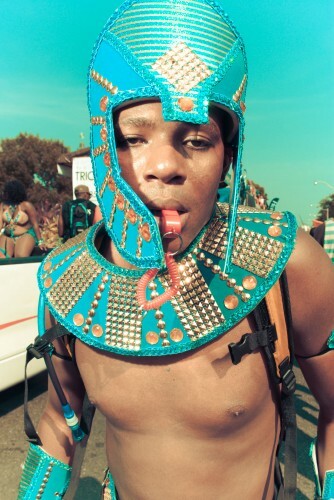 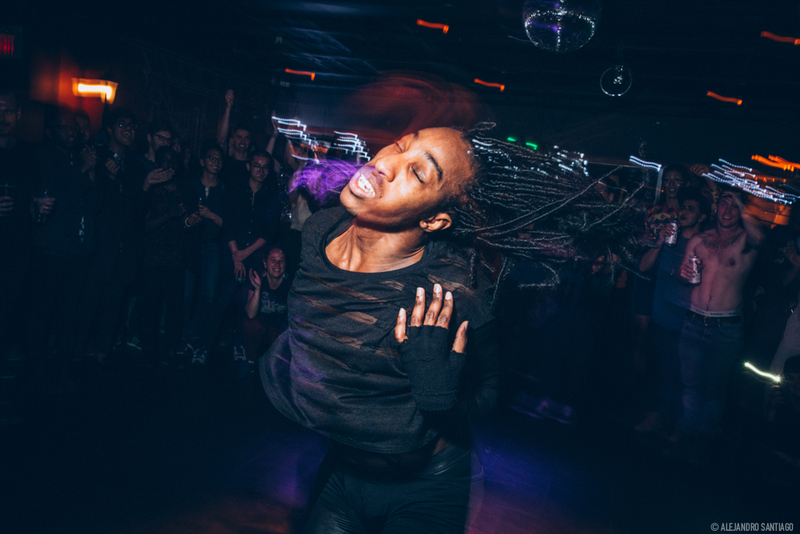 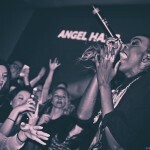 Two of my photos from Caribana were chosen as winners in Photo District News’ “The Scene Event & Nightlife Contest”. 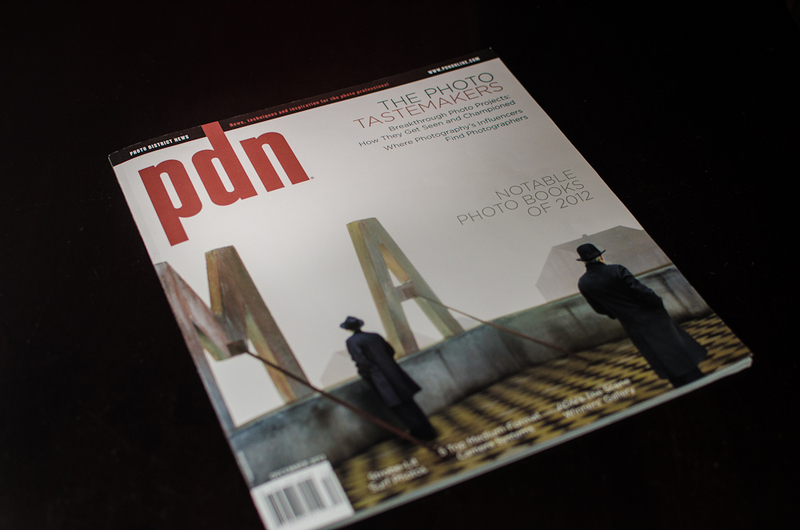 Its a honor to have my photos printed in one of my favorite publications like PDN. 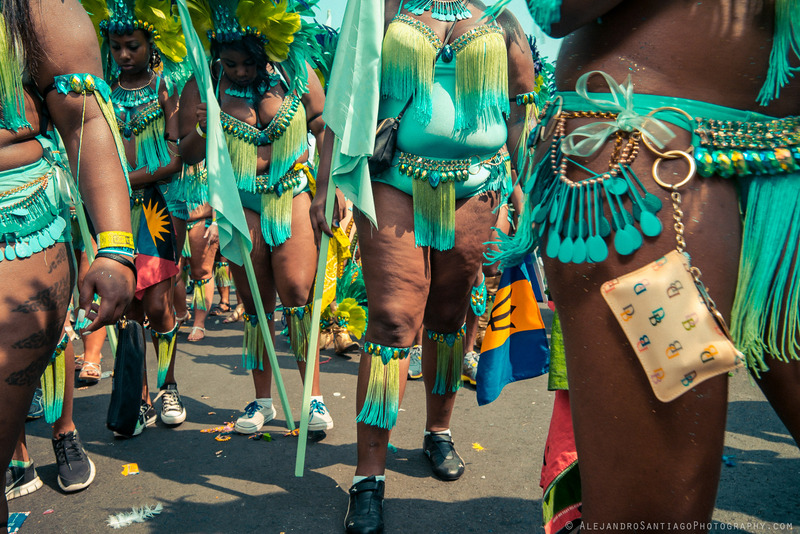 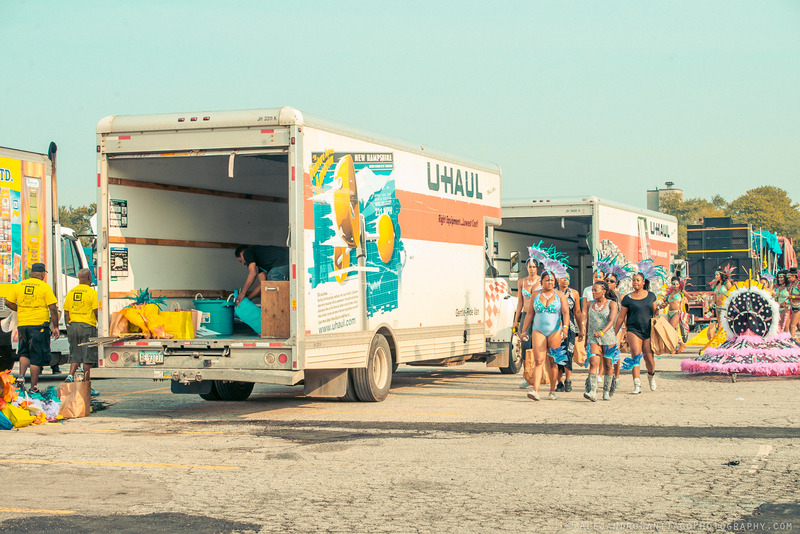 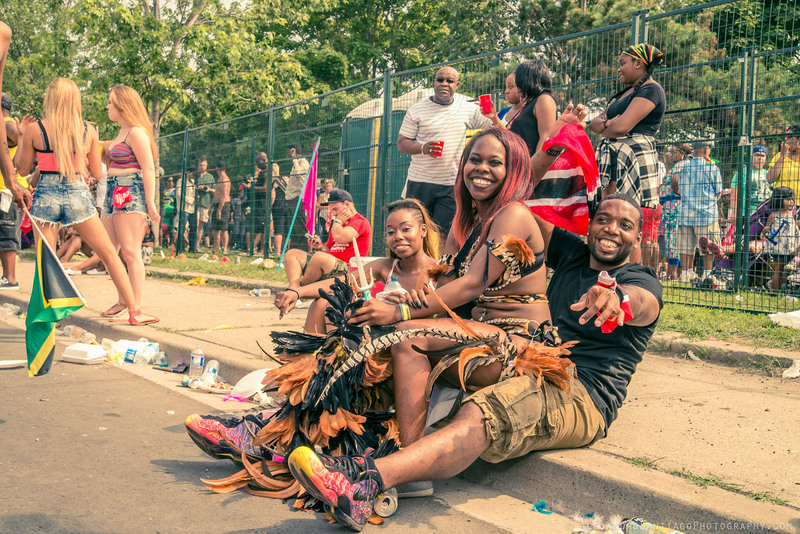 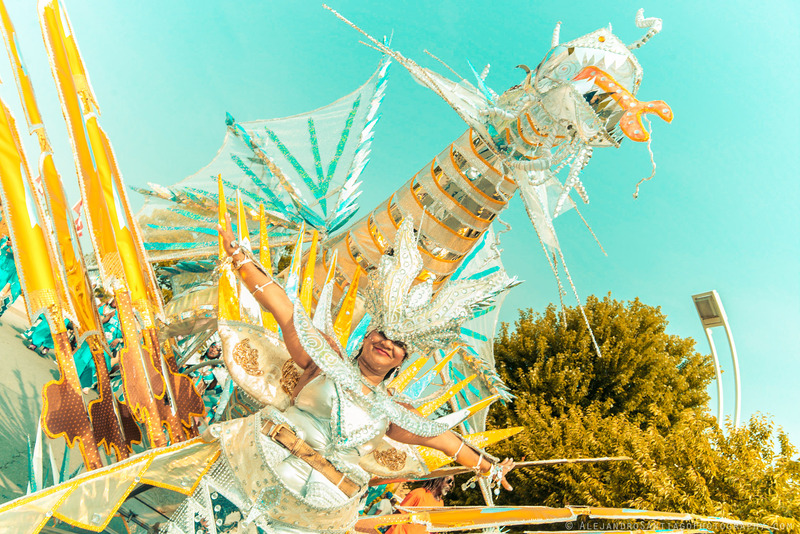 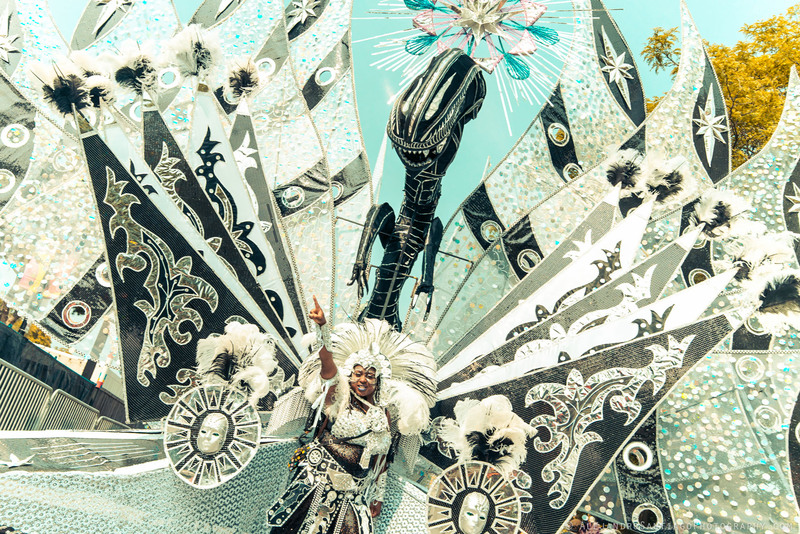 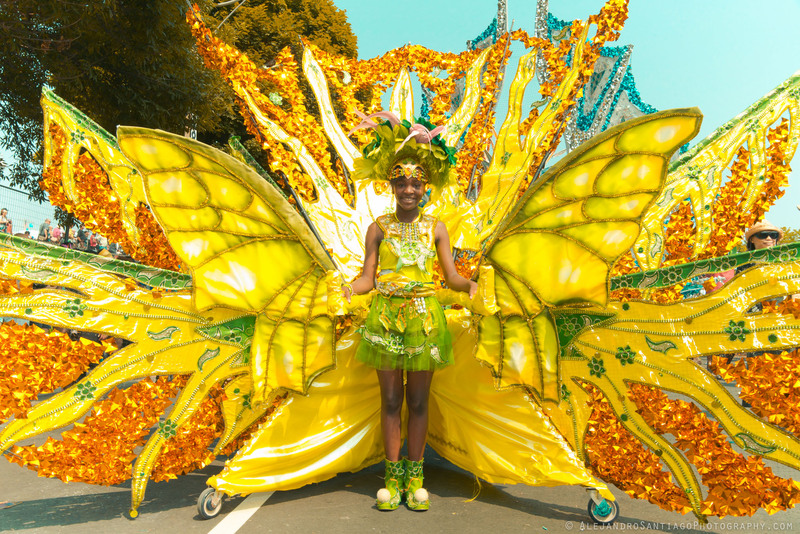 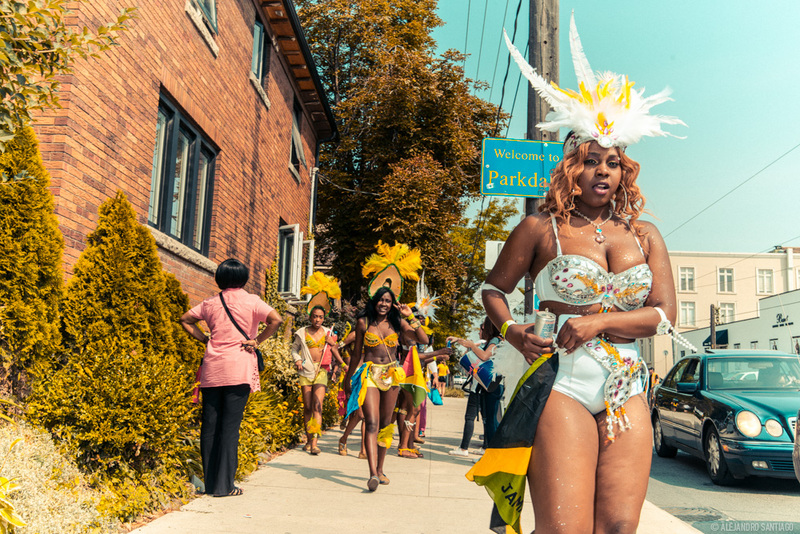 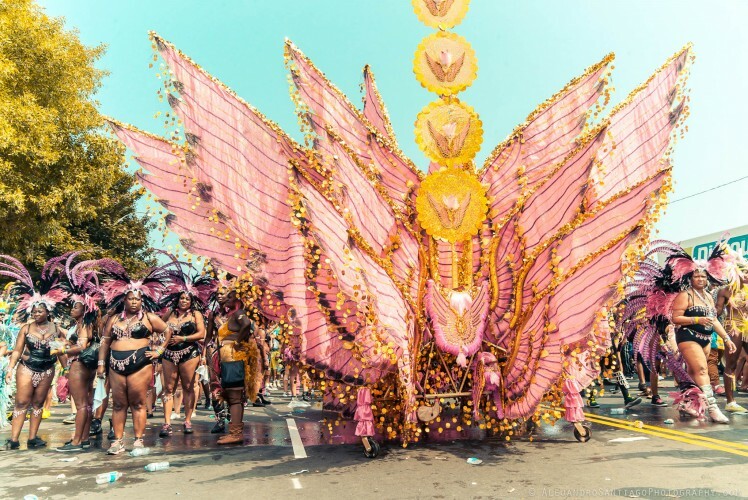 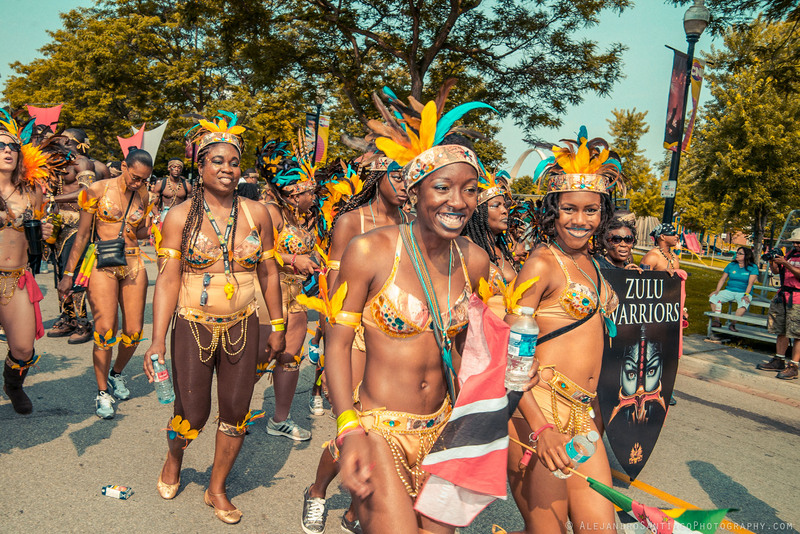 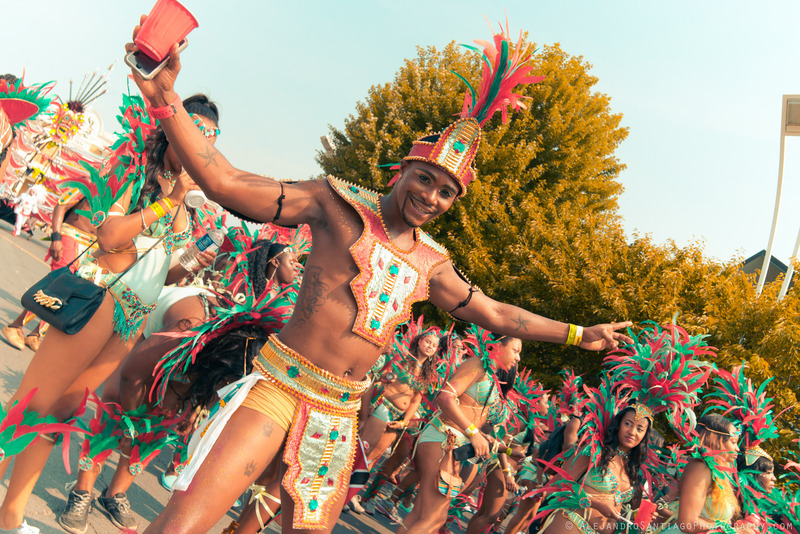 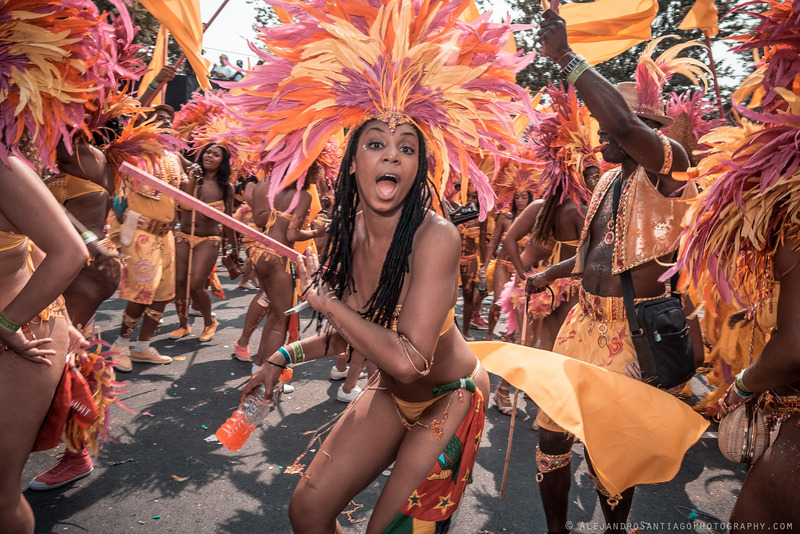 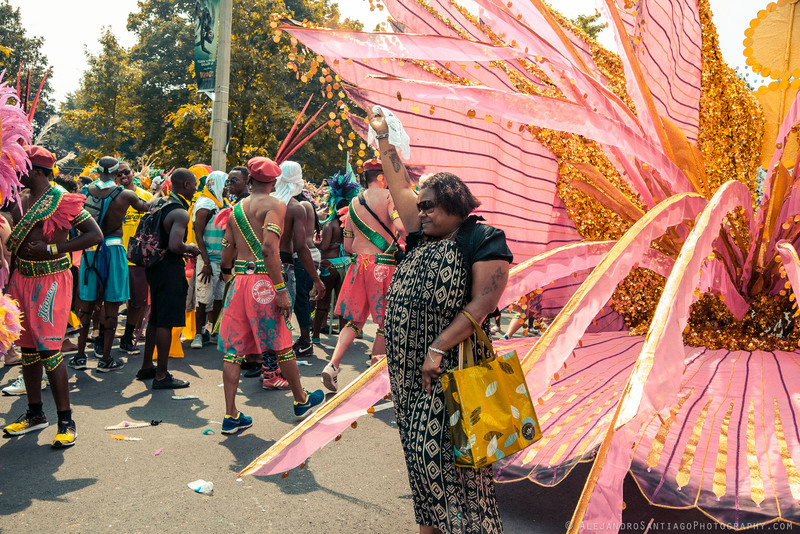 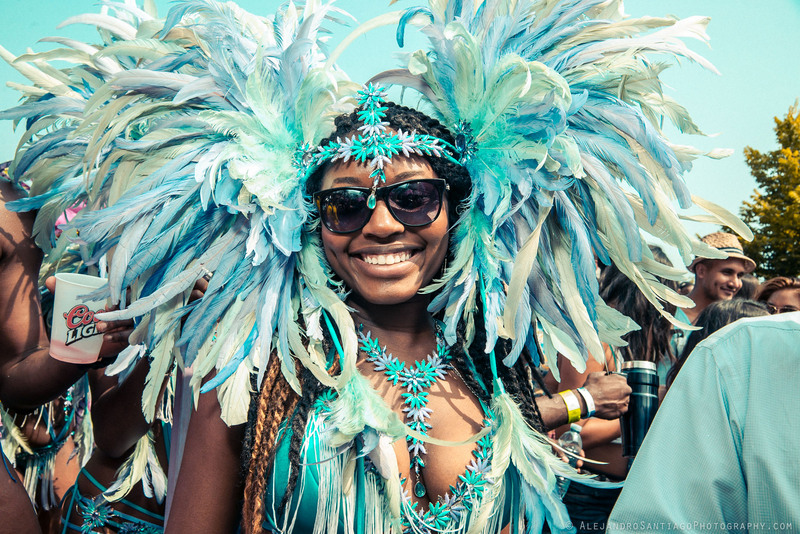 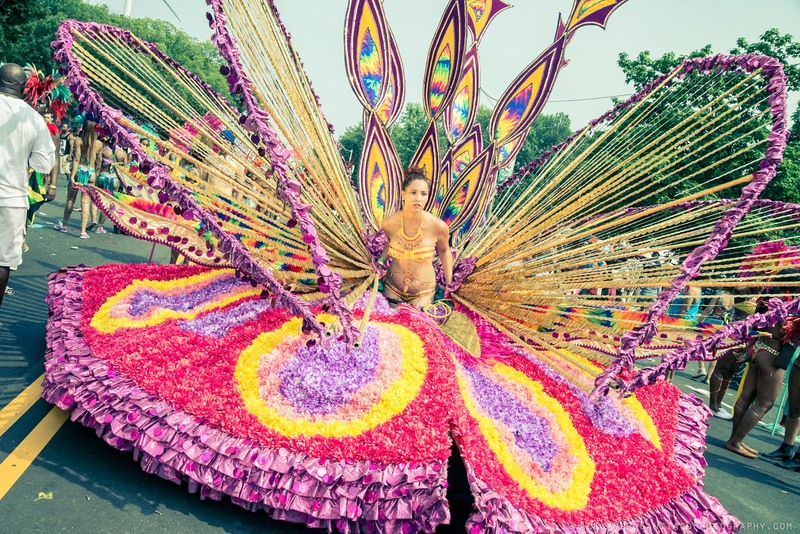 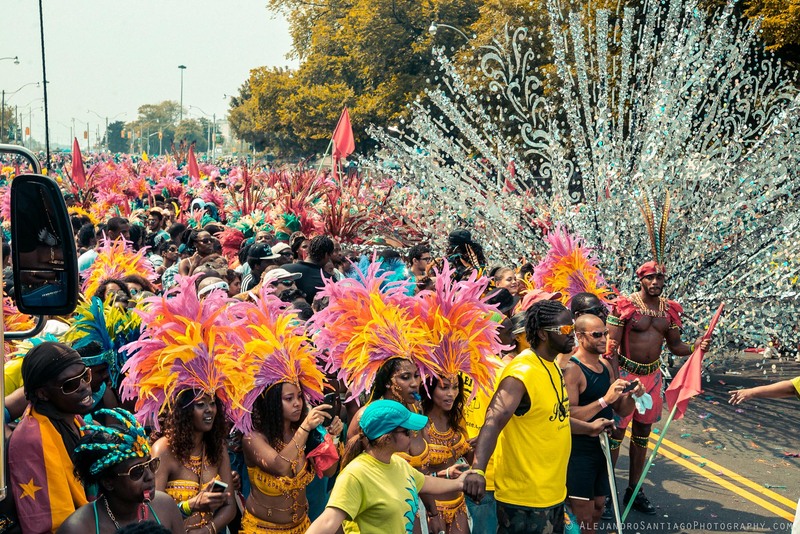 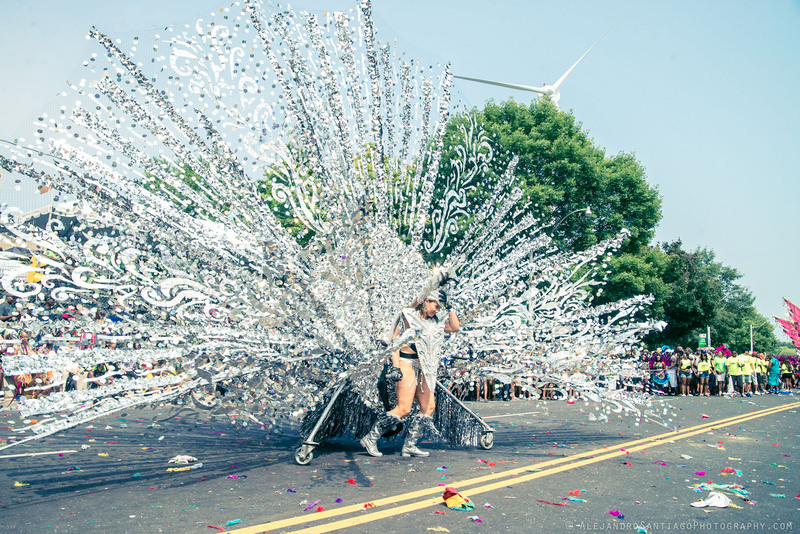 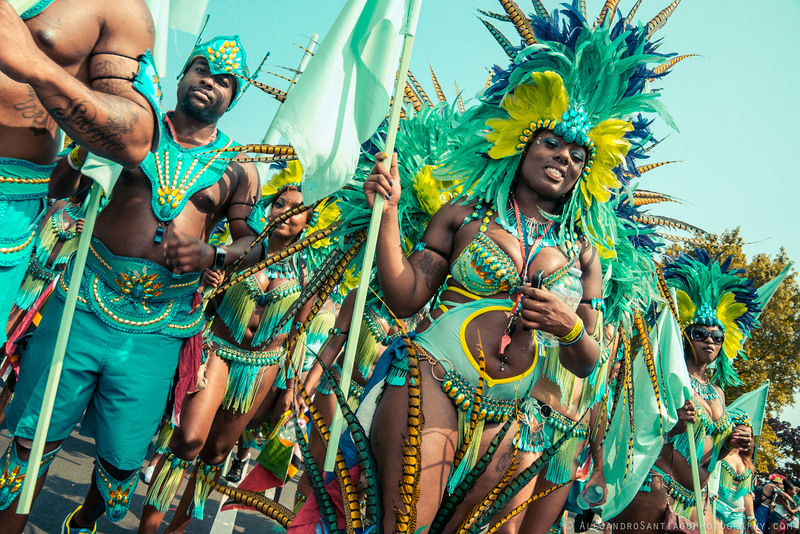 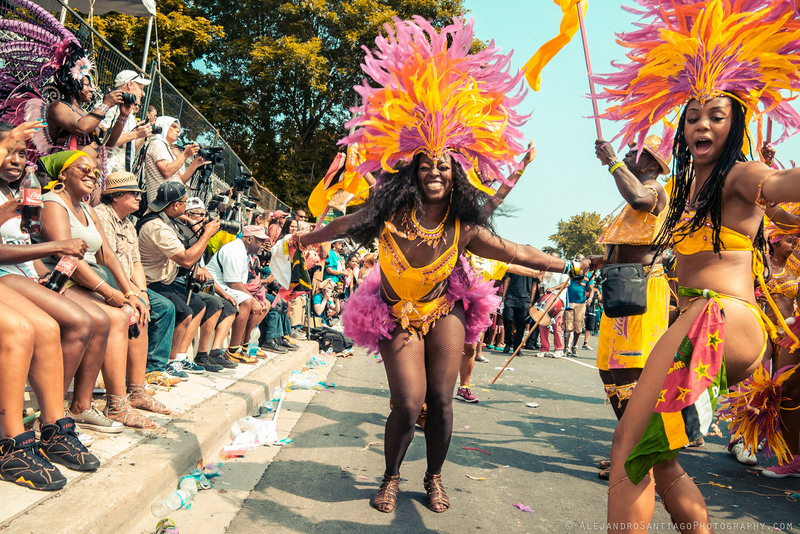 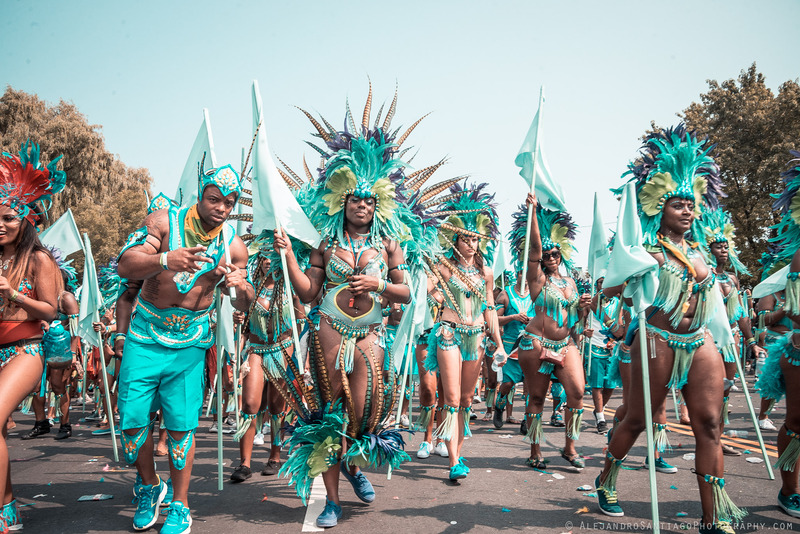 It was my first time going to Caribana, Toronto’s Caribbean festival and it was everything I wanted it to be: hot sun, crazy costumes and people dancing in the streets. 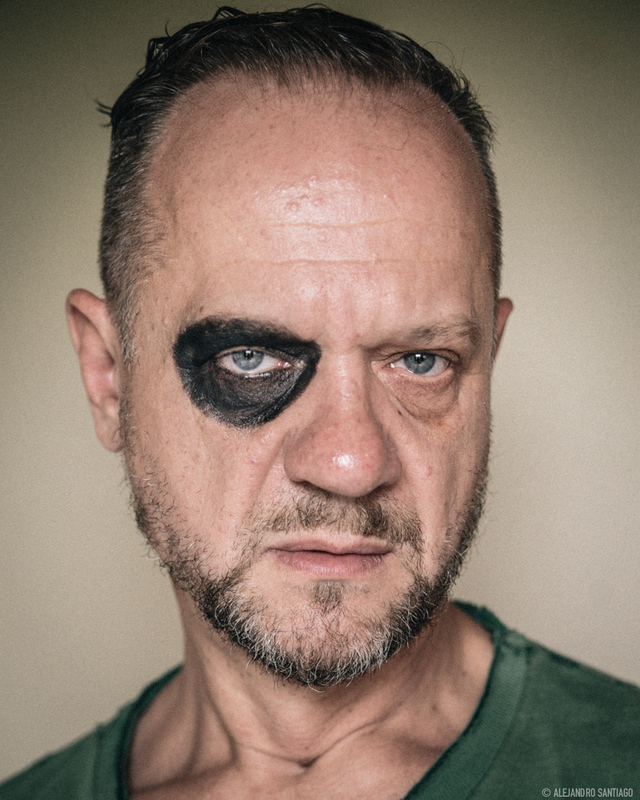 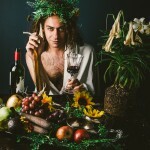 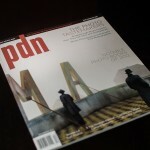 Check out the December issue of PDN and turn to page 54. 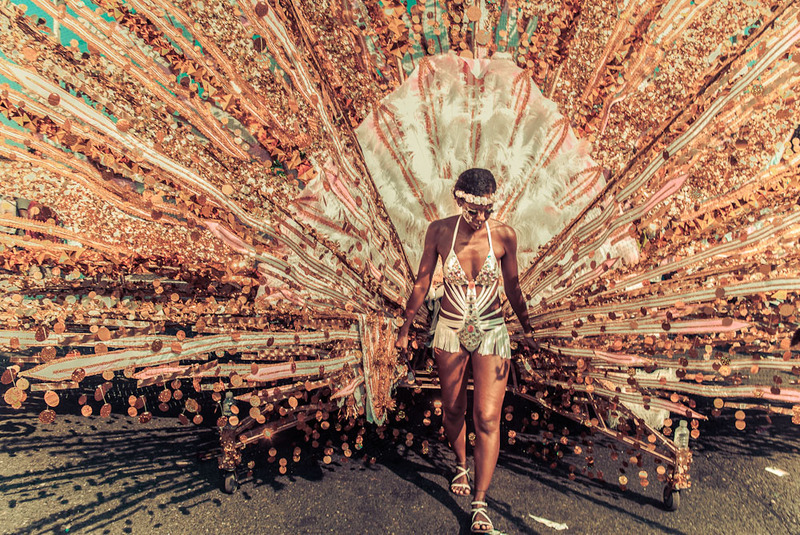 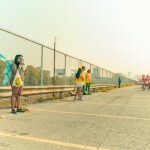 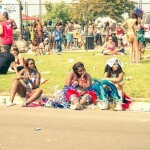 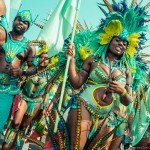 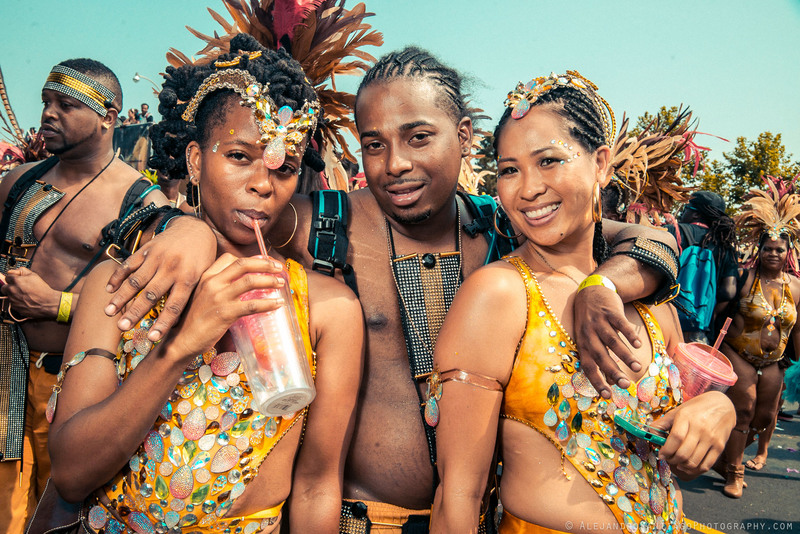 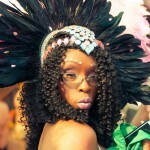 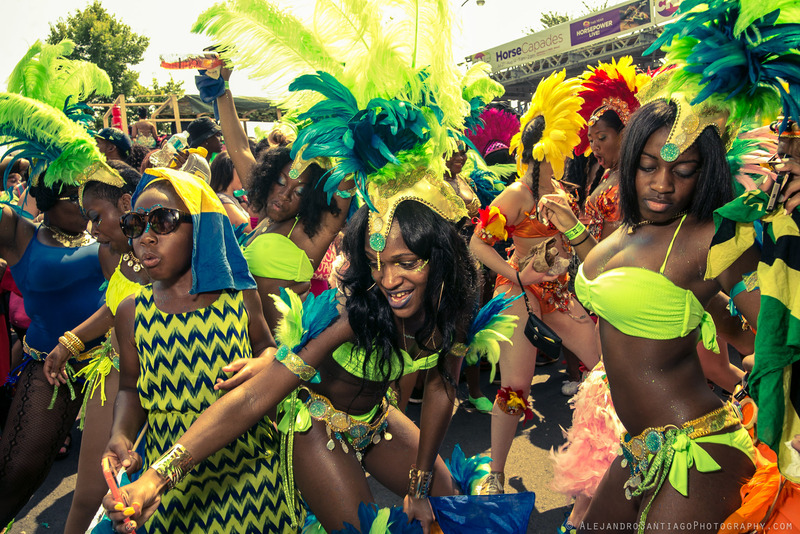 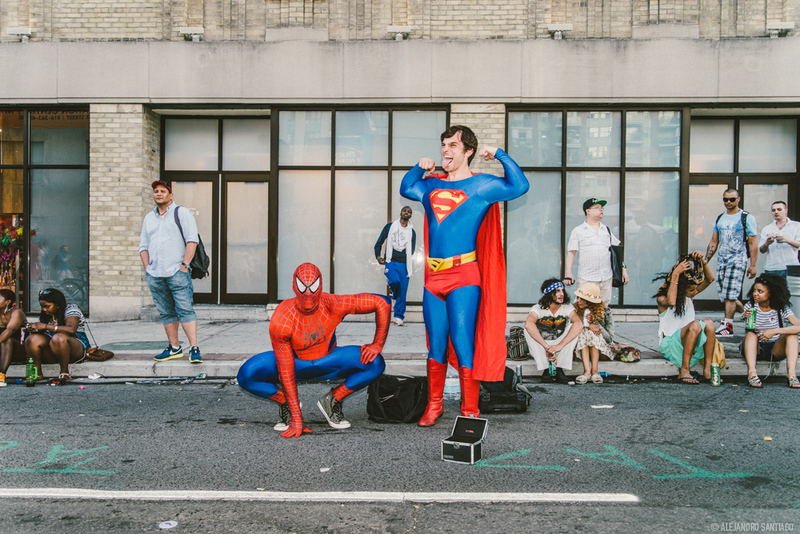 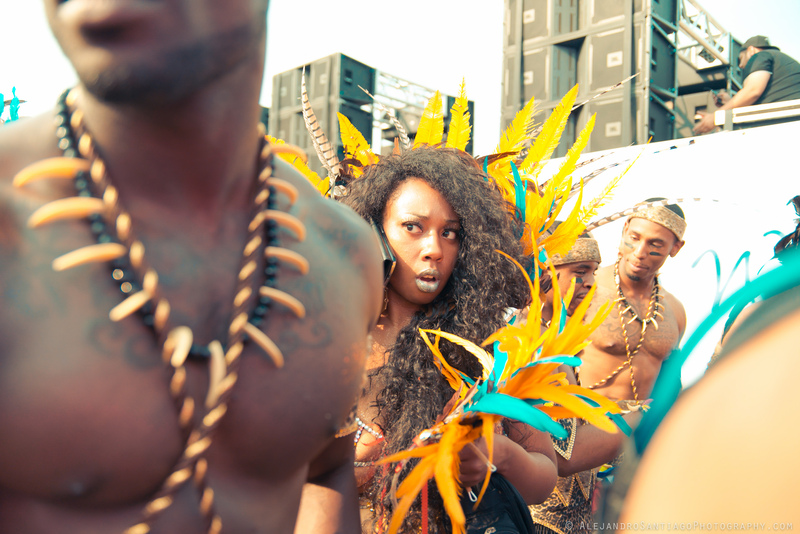 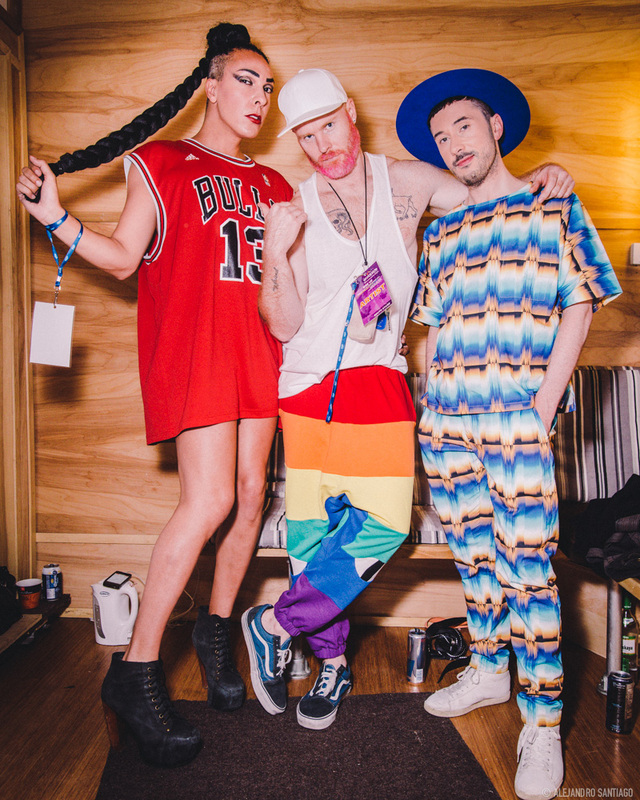 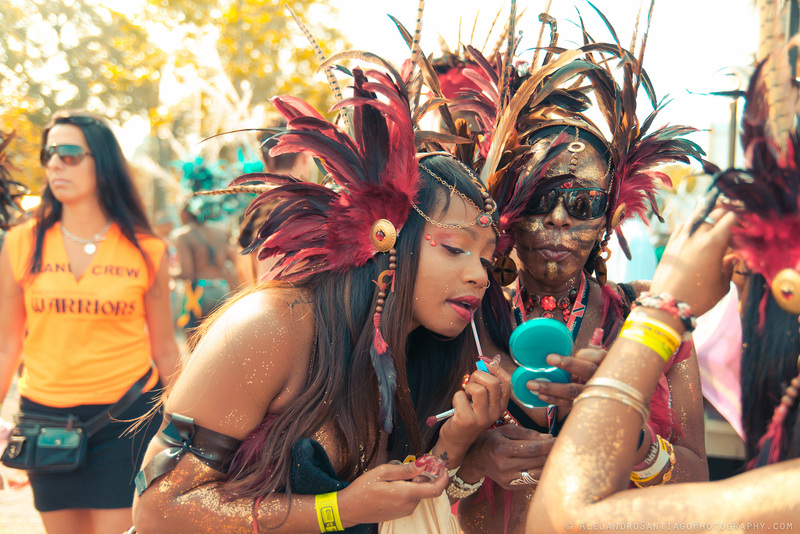 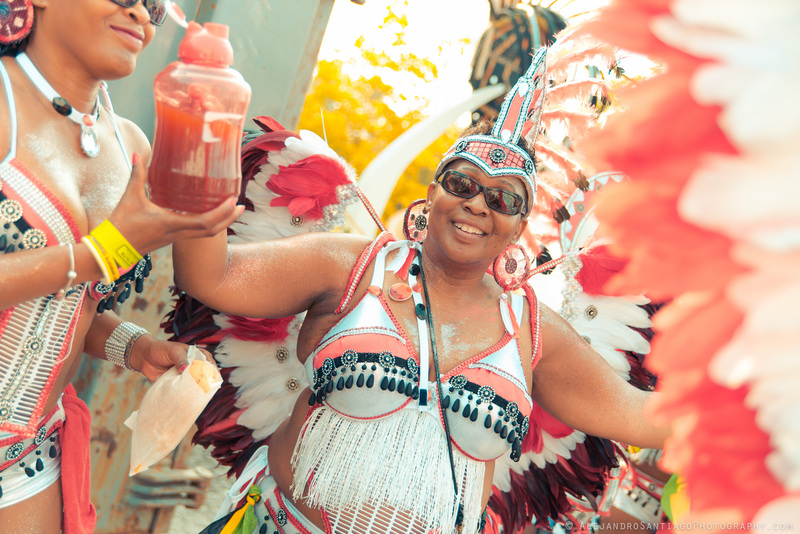 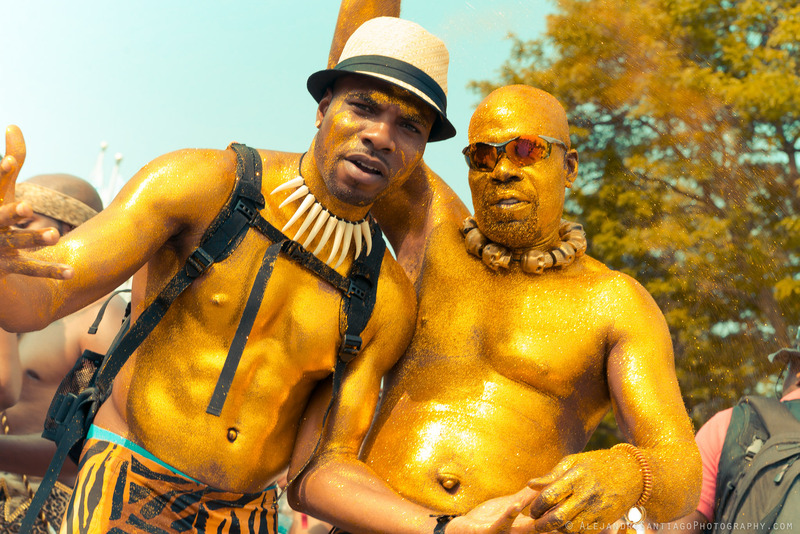 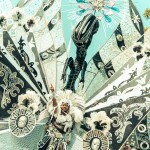 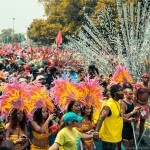 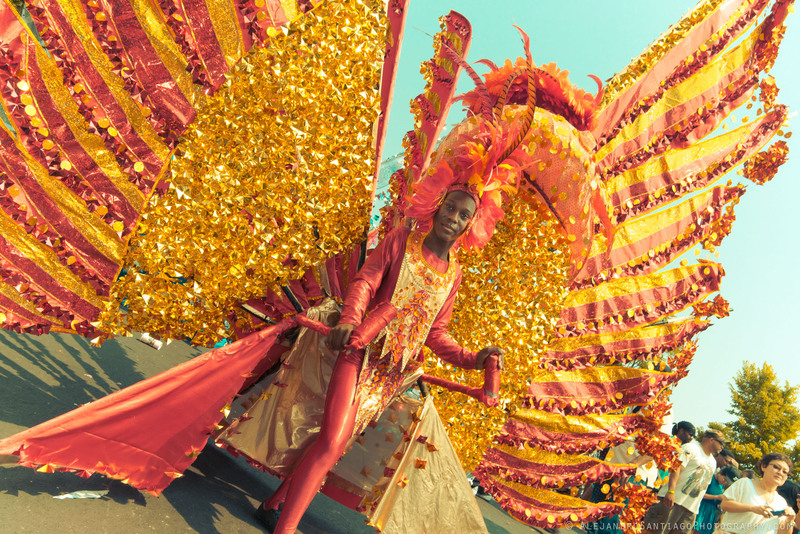 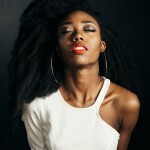 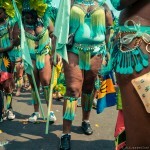 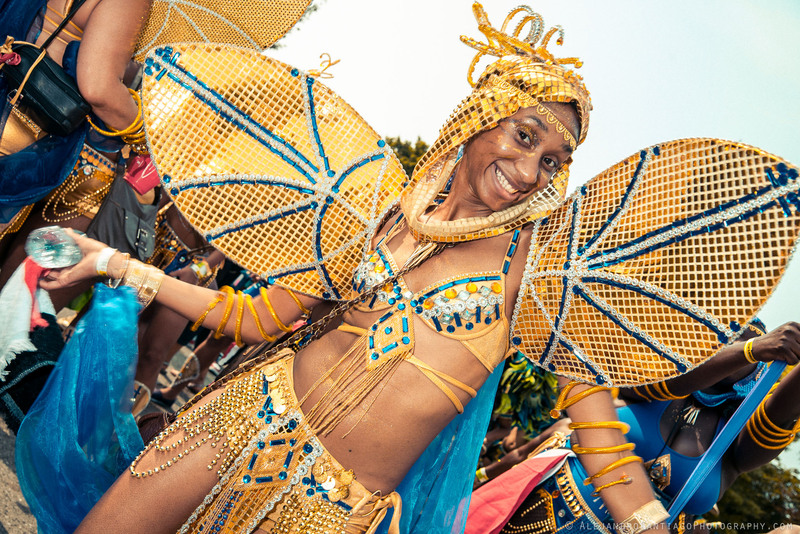 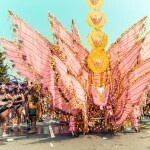 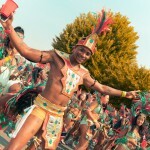 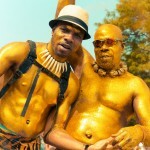 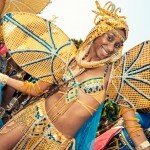 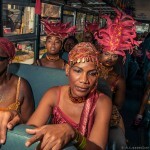 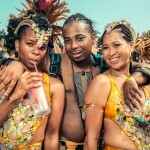 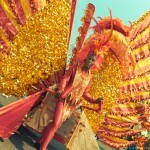 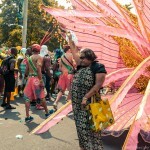 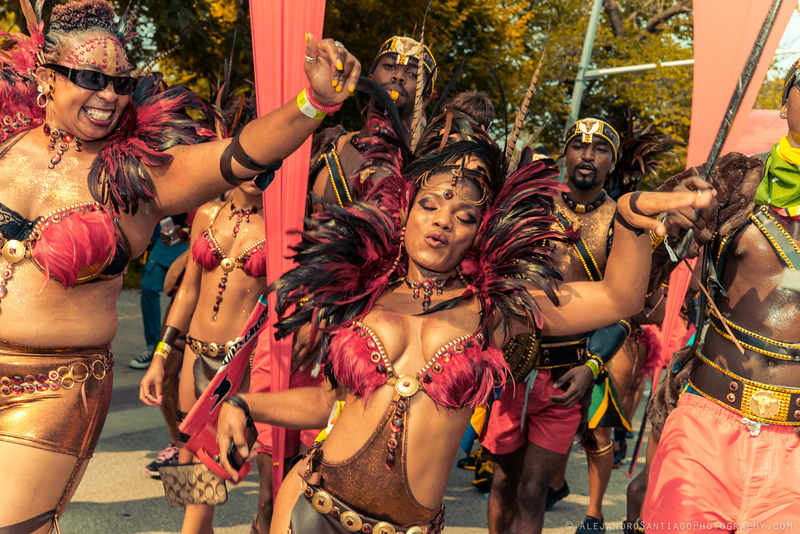 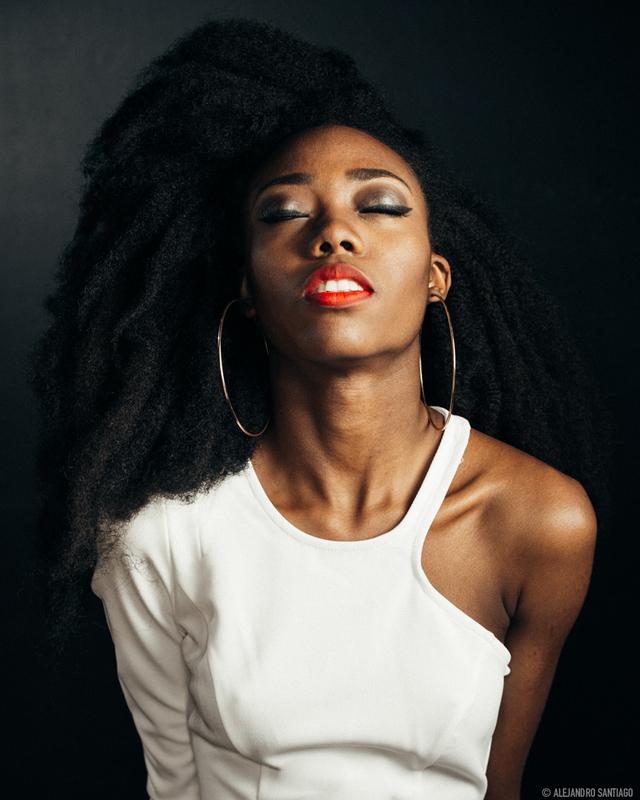 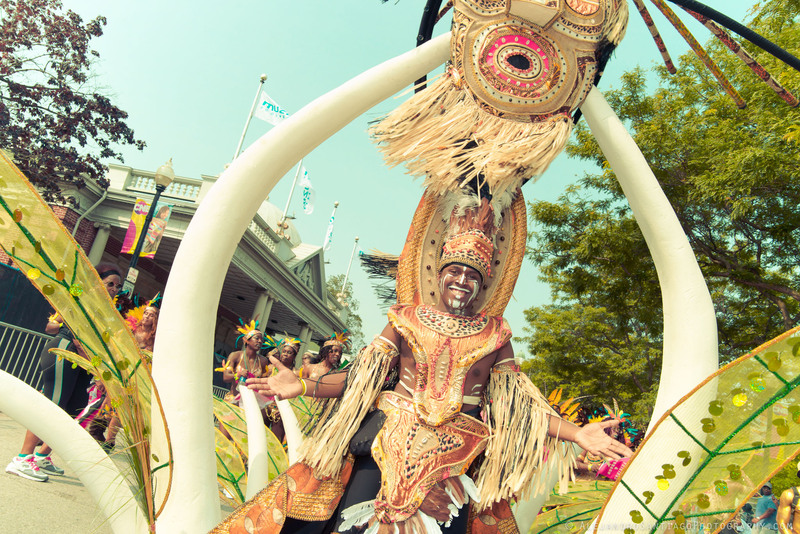 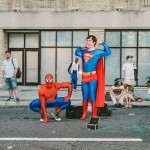 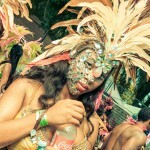 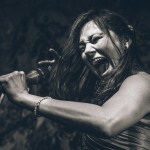 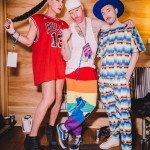 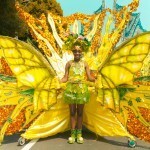 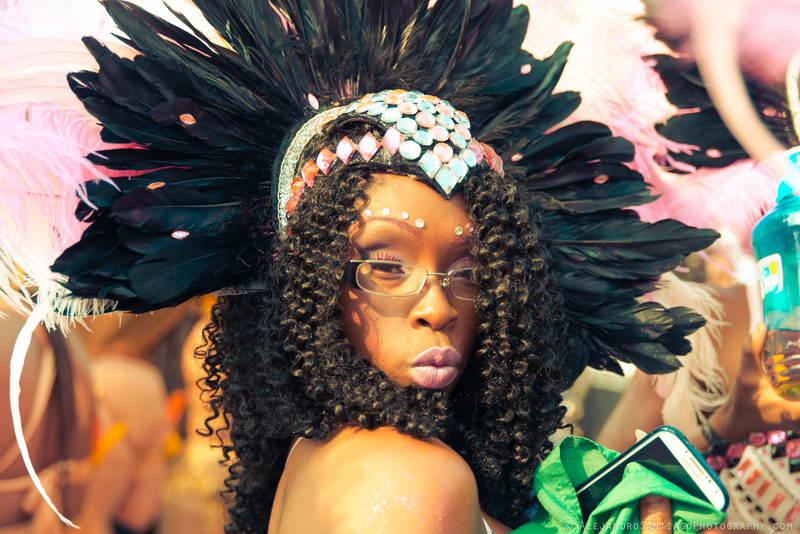 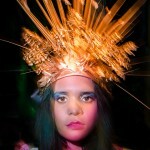 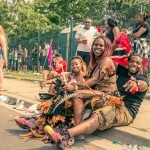 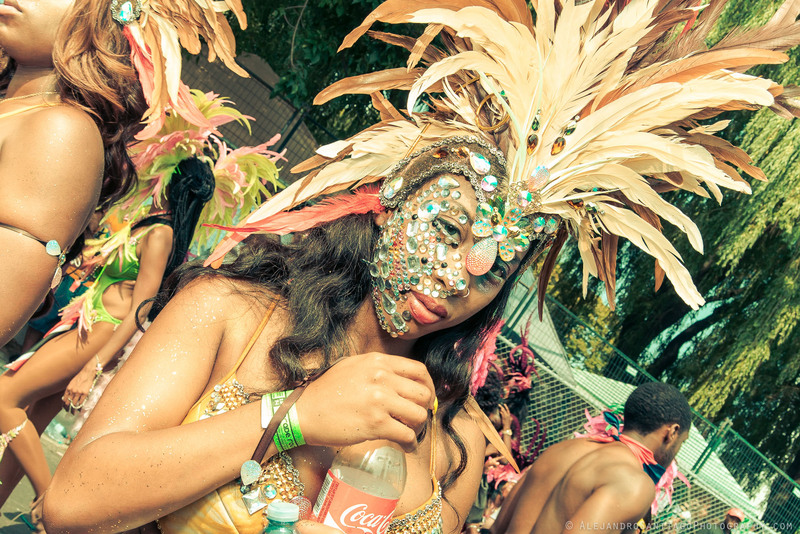 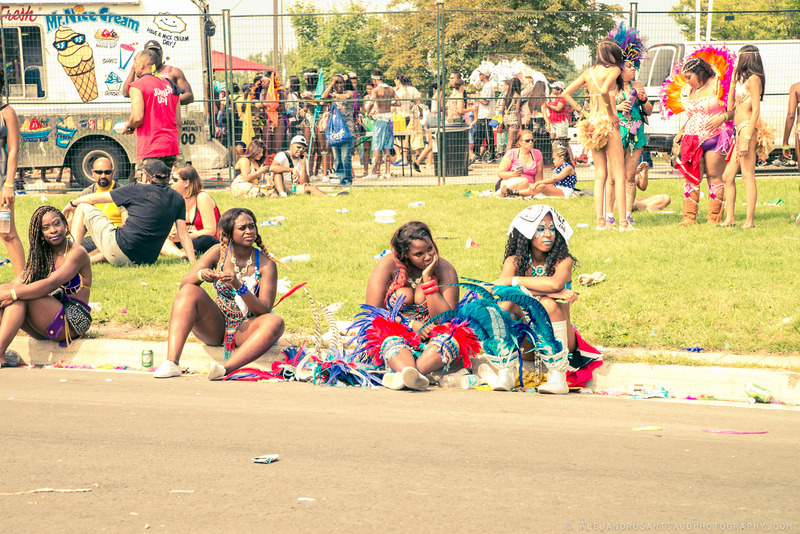 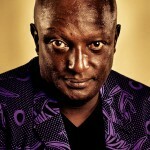 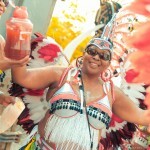 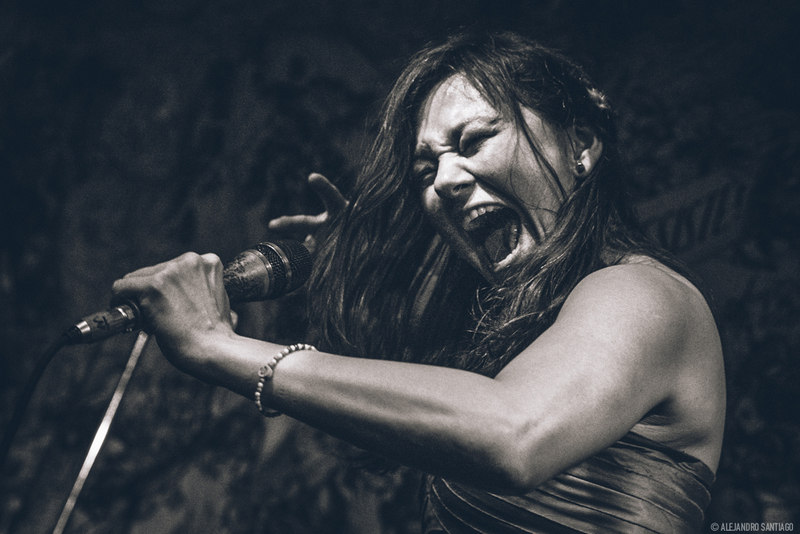 To see the rest of my Caribana photos click here.